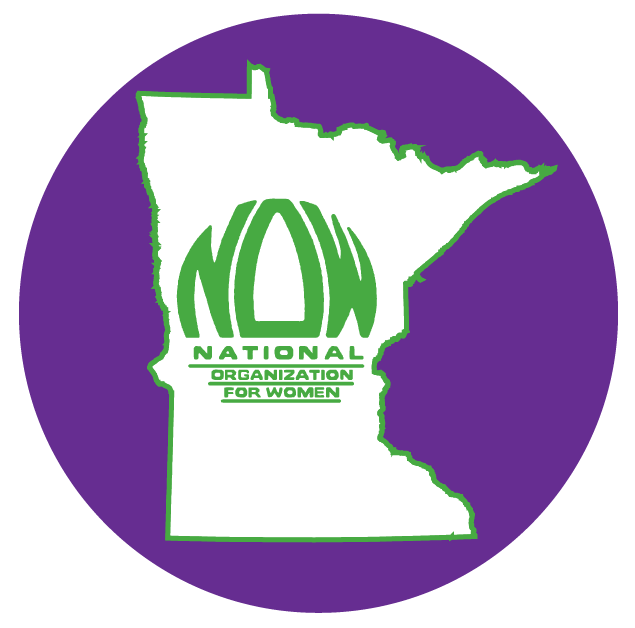 Health Care – Minnesota Feminists Speak Out! Listened to this a few days ago…it’s fabulous. Might have to send this discussion to the White House and Congress. They need to hear it. I’ve come to believe it’s true that Minnesota will be hit pretty hard if the current public option legislation passes in DC, and that scares me. I’m a progressive, but that doesn’t mean I won’t disagree with what’s happening right now – I think there are better ways. And the people speaking at the UBS Forum in St. Paul in this piece speak from experience and reality about what’s lacking in the health care conversation…like preventative…like educating patients…like disincenting “overtesting” and “overperscribing”…and more. Hope you’ll listen. Then let’s talk about it. What do you think? What needs to happen to make sure our States’ health communities and services aren’t beat up by whatever Federal health care reform comes? What does health care reform look like to YOU? If you work in health care, I’d love to hear from you.